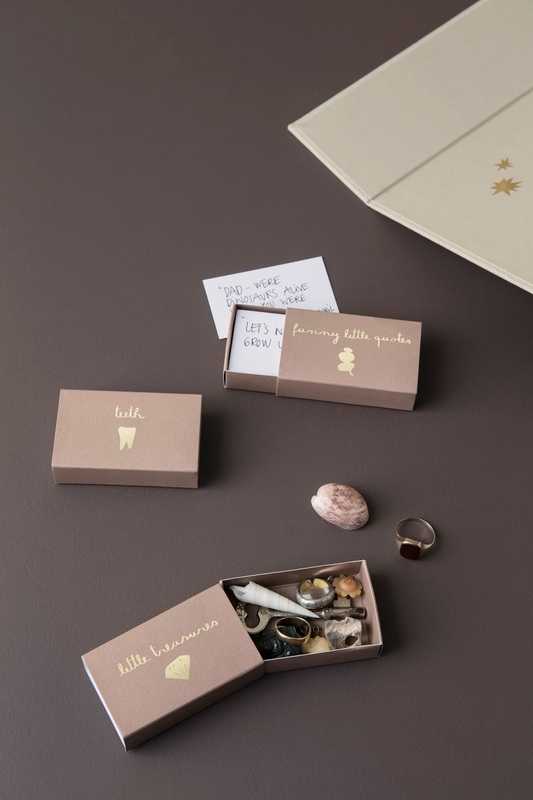 These stylish and simple boxes allow parents to neatly keep small treasures and firsts in one, organized box. 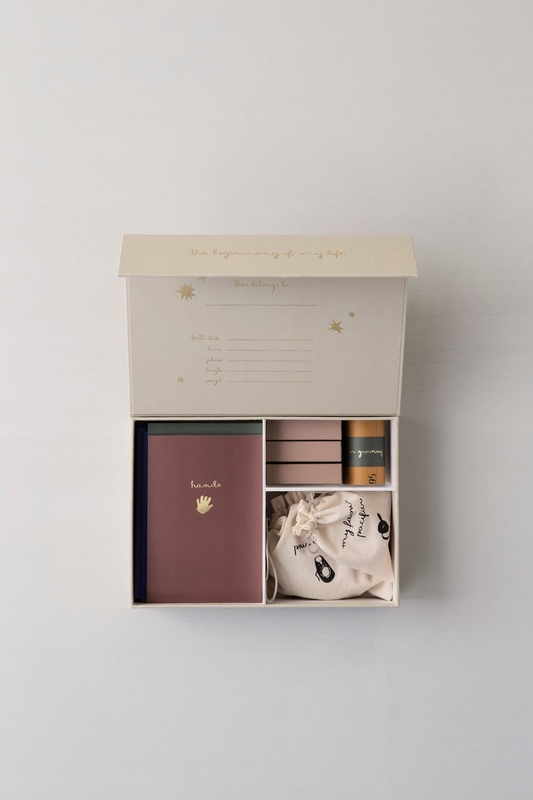 The box features little boxes, notebooks, and cotton bags to keep the memorabilia for the future and it entitled, "The Beginning of My Life". It has cards to make a print of the tiny hands and feet, cotton bags for the first pair of shoes, and the first lock of hair. There's a piece of paper with an envelope so that Mom and Dad can write their new baby a letter he or she can read when they grow up. And added little matchboxes for the first teeth, a tape measure to track their growth, and plenty of notebooks for the funny things they say. 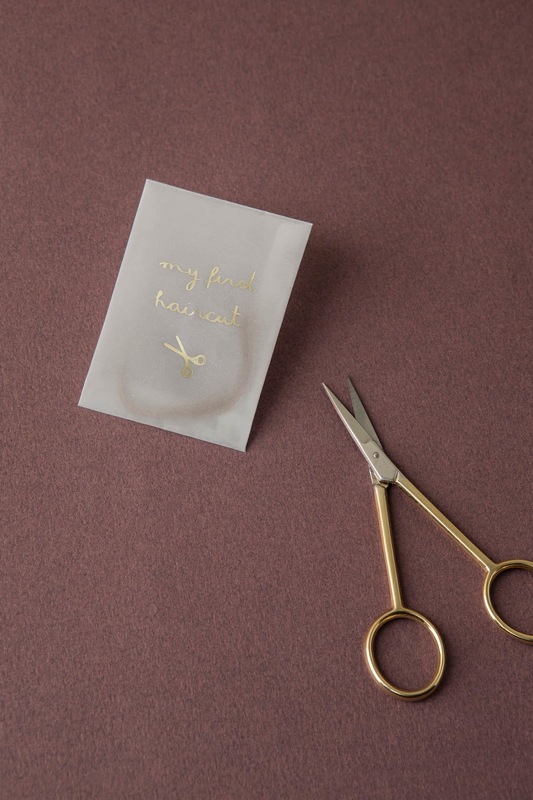 As baby grows, the keepsakes can be safely stored away to be enjoyed later on. 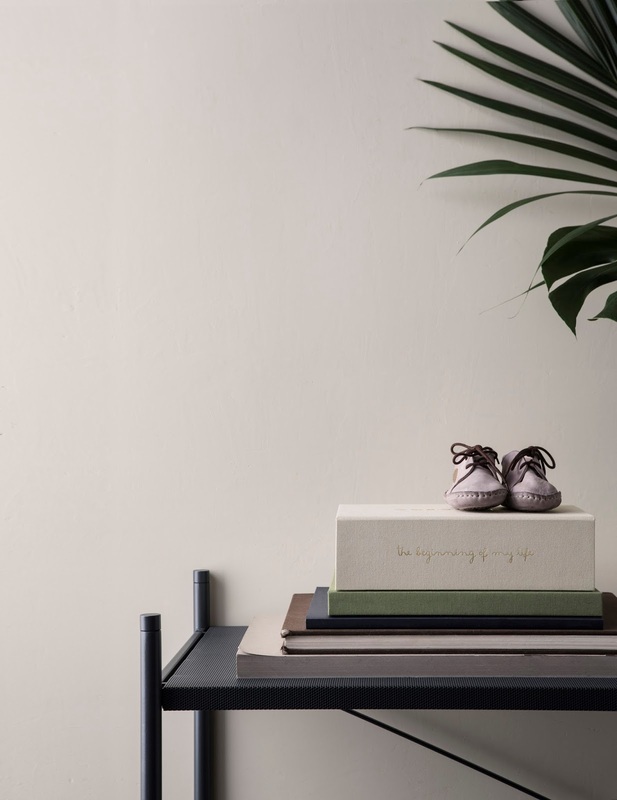 The boxes are from Ferm Living, among so many other stylish pieces for kids! See more of my favorite selections in the SHOP page!